For the last two decades, canine pet obesity has steadily increased at an alarming rate. According to the Association for Pet Obesity Prevention (APOP)’s 2017 clinical survey, around 56 % of dogs in the US are classified as clinically overweight. 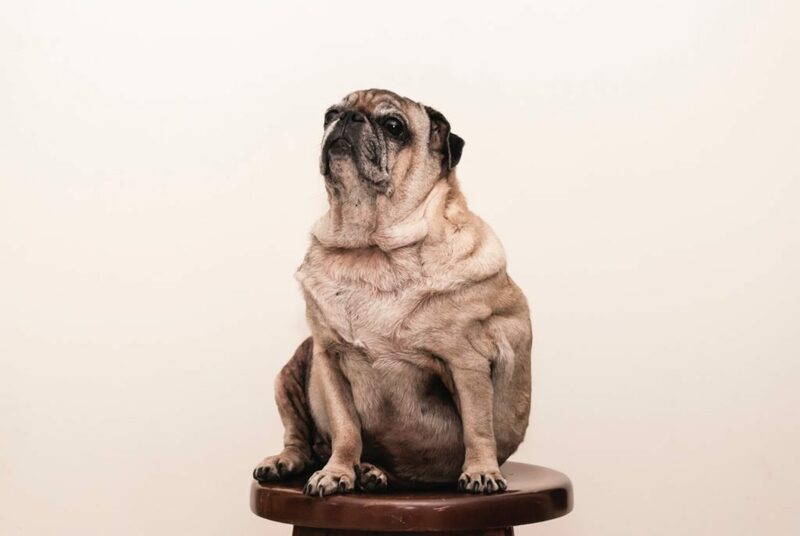 Obese dogs face greater risk of musculoskeletal injury, premature death and a range of other diseases, such as diabetes, high blood pressure, kidney disease, osteoarthritis and cancer, among other issues. 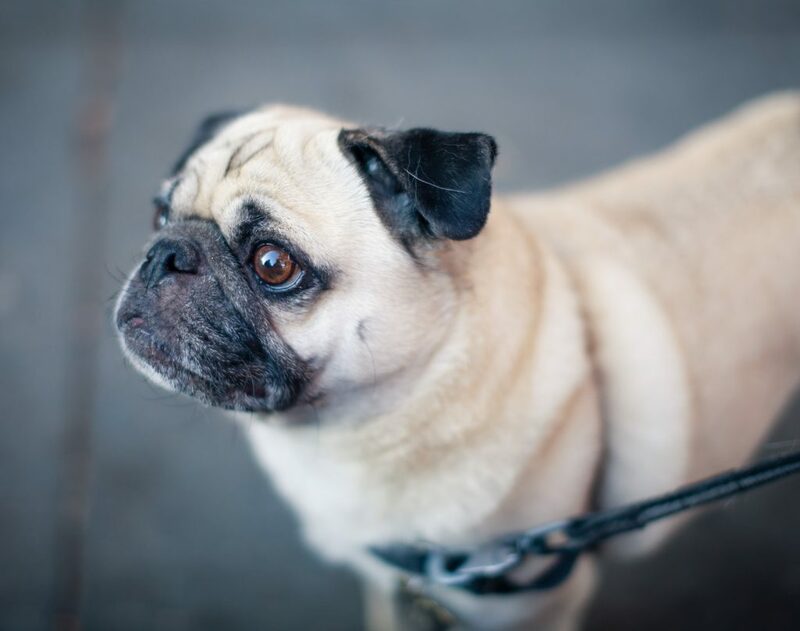 Studies have also shown that the quality of life of overweight dogs can become significantly impaired, leading to reduced vitality, increased joint pain and a higher incidence of emotional imbalances – including aggression. Those are just some of the reasons why an effective weight loss control and management program is integral to your pet’s overall well-being. While some owners may find it easy to restrict calories and to keep their pets active, others may find managing their dog’s weight more daunting. Read on to find out how dog weight gain can negatively affect your pet’s well-being and what you can do to help your furry friend achieve a perfect health balance. Obesity is just as threatening for pets as it is for humans. The extra pounds can weigh on your animal’s cardiovascular and respiratory systems, exacerbate existing health problems, and potentially cause new ones. Overweight dogs are more prone to injury, and will take longer to recover post- surgery. They experience decreased stamina, diminished immune function, and digestive disorders. Obese dogs are also more at risk of dermatologic diseases, various gastrointestinal disorders, and urinary tract diseases. A lifetime feeding study showed that lean dogs can live, on average, 1.8 years longer than obese dogs, increasing their median lifespan by 15%. Recovery from orthopedic injury, managed with or without surgery, was improved with concurrent weight loss. Weight loss and control is beneficial for your pet’s musculoskeletal function, as it affects daily health, recovery or prevention of injury. Additional weight directly correlates with increased impact on your pet’s joints, making your dog more prone to experience a musculoskeletal injury, and likely increasing recovery time following a musculoskeletal surgery. In order for a dog’s weight loss plan to be successful and sustainable, make sure all household members are cognizant and on board with your pet’s diet plan. Family members who spend the most time at home are more likely to overfeed the dog with snacks and treats, especially children and the elderly. In addition, although it may be challenging sometimes, try not to succumb to your pet’s gluttonous whimpering and “begging” for food. Diets that are high in fibre are optimal because they help your pet feel full without the extra calories. If your dog is overweight, opt for therapeutic dog foods that are specifically formulated for weight loss, which can be found either through your veterinary clinic or the pet store. 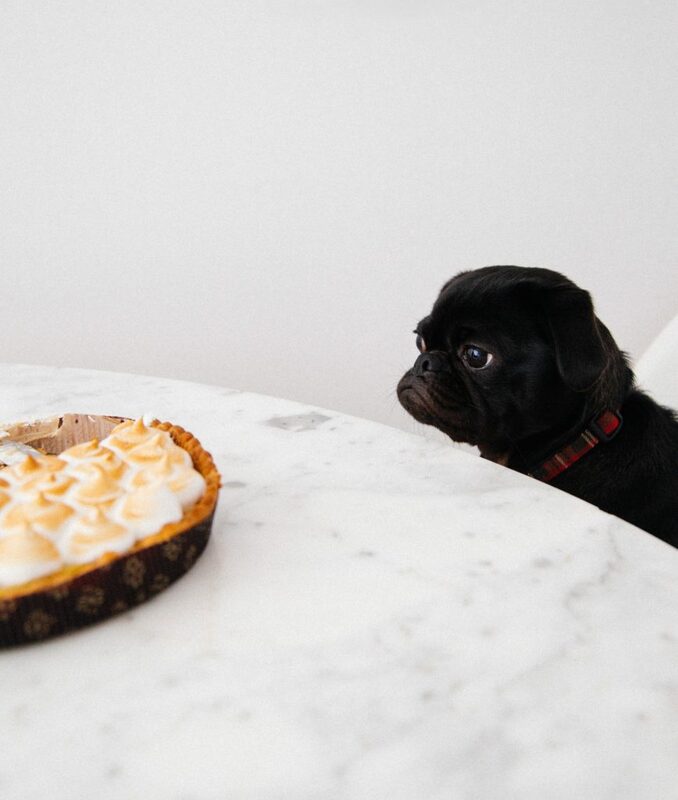 High-carb, high-fat treats are a common culprit for causing weight gain in dogs. If you’re training your dog, make sure you opt for lower calorie alternatives to avoid unnecessary calorie intake. Try offering your pet small pieces of veggies like carrots as a training reward instead. Portion control is also an important factor: people who feed their dogs once a day have a tendency to provide a more liberal amount of food in the bowl, so make sure you measure the allocated portion before serving. Remember that the suggested serving amount on dog food packages is a guideline based on average dogs. An individual dog may need less, or more, than the average amount, so consult your vet to get the right portion size based on your dog’s needs. Keeping your dog active is crucial! The lack of exercise decreases energy expenditure, which can contribute to an obesity–arthritis vicious cycle. You can increase a dog’s exercise routine with additional walks or playtime each day. This may help you as well as your dog, and has the additional benefit of increasing the the bonding time and experience between you and your dog. If you’re not available during the day, get a family member, neighbor, or pet walker to do help you while you’re at work. Why seek the help of a dog rehabilitation professional? Assessing whether or not your dog is clinically overweight, as many owners are either unaware or in denial regarding this issue. This is typically discussed during your dog’s veterinary checkups, and just one of many reasons why you should take your dog for regular health exams. Determining the ideal daily caloric intake for weight loss and maintenance of a healthy weight, based on your dog’s breed, lifestyle and physiognomy. 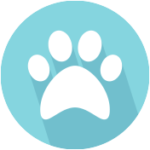 Your vet can also track your pet’s progress and help troubleshoot along the way. Diagnosing any underlying health concerns that could be indirectly contributing to your dog’s weight gain such as thyroid issues or other hormonal imbalances. Ignoring the quality and quantity of your pet’s food intake can lead to potentially health issues that may adversely affect your pet in the long run, so it’s important you monitor his diet closely and feed him healthy snacks. But giving your dog a healthy diet is only half the battle to ensure a successful weight loss plan; his activity level is also an important factor in the equation. Talking to a veterinary professional or a certified rehabilitation practitioner will provide the guidance you need to ensure you and your pet are on a path to a long-lasting health plan.